Effective community development requires creative solutions. Way Finders' subsidiaries generate opportunities within our communities. Collectively, we provide access to safe neighborhoods where people live fulfilling lives. We also work with many community collaborators to help strengthen families through initiatives focusing on health, job training, education, and employment. Way Finders has formalized a relationship with CCI, a community development financial institution. With roots in microenterprise lending, CCI is now a multimillion-dollar lender. The people we serve now have greater access to small business lending and CCI’s clients can be linked to Way Finders’ program services, too. Together, we are making strides towards building sustainable communities and supporting local business owners. Way Finders is proud of our strategic partnership with MBL Housing and Development, LLC. The long time real estate development and consulting firm understands the complexities involved in financing beneficial community projects. For more than two decades, MBL has created workable financing solutions for many real estate developers' projects, including Way Finders. BayState Health played a key role in the launch of the Healthy Hill Initiative, having awarded a $250,000 Social Impact grant to Way Finders. Way Finders serves as a member of Baystate’s Community Benefits Advisory Council, a group that advises the hospital on health needs’ assessment and implementation strategies and funding for community wellness programs. From food pantries and fuel assistance to preschool and prevention, Community Action works in concert with Way Finders. Together we provide lower-income families with diverse programming to promote self-sufficiency, strengthen community, and eliminate poverty. Together with Way Finders, CHD provides support for families transitioning from homelessness to home. With numerous programs specifically designed for the purpose of successful transitions, CHD shares our belief that moving families from a shelter to stable homes is our priority. DevelopSpringfield is a nonprofit economic development organization and member of the Healthy Hill Initiative. DevelopSpringfield is working toward developing a full-line grocery store in Old Hill, a designated food desert, and also works with Way Finders on neighborhood revitalization efforts. Way Finders participates on the Secure Jobs Advisory Committee with HCC and other local agencies and partners. In addition to providing information on resources such as English for Speakers of Other Languages (ESOL), HCC provides post-education counseling services to participants of the MassLEAP program. MassLEAP is designed to provide public and state housing occupants with the tools and education and/or training they need to move beyond public housing assistance and to put them on a path to success. Mercy Medical, a member of Trinity Health - New England, played a key role in the launch of the Healthy Hill Initiative. Mercy Medical obtained a $2.5 million grant from Trinity Health to support LiveWell Springfield and its ongoing commitment to reducing childhood obesity and tobacco use. Way Finders and PHC serve as co-leaders of the Healthy Hill Initiative, a collaborative effort to improve health and public safety in Springfield’s Old Hill neighborhood. PHC convenes the initiative’s planning and implementation team and leads the evaluation process and policy initiatives. Way Finders is a member of LiveWell Springfield, an initiative facilitated by PHC and committed to creating a healthy and sustainable Springfield. Way Finders has partnered with Springfield College since 2004 to develop new homes and revitalize the Old Hill neighborhood. Springfield College is a member of the Healthy Hill Initiative that seeks to improve the health and well being of Old Hill residents. With Way Finders, the college co-sponsors the annual Block Party on the Hill with the Old Hill and Upper Hill Neighborhood Councils. Way Finders participates on the Secure Jobs Advisory Committee with STCC and other local agencies and partners. Collectively, we advocate for funding for employment services, share information on resources such as English for Speakers of Other Languages (ESOL), and provide additional training and educational activities for participants. 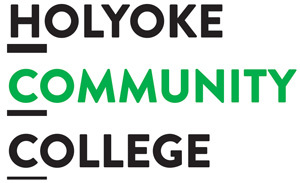 STCC offers trainings for participants so they can earn a state issued equivalency of a high school diploma and increase their job prospects. Springfield WORKS Working Cities Challenge is a collaboration of more than 40 diverse stakeholders (“the Partners”) working to transform our workforce development ecosystem to provide economic opportunity ensuring our most vulnerable families can acquire the skills and assistance necessary to gain meaningful employment, build wealth, and fully participate in the region’s economic resurgence. Way Finders is a core partner, member of the steering committee, and a pilot site for Springfield WORKS (SW). SW is also supporting Way Finders’ Economic Mobility programs. 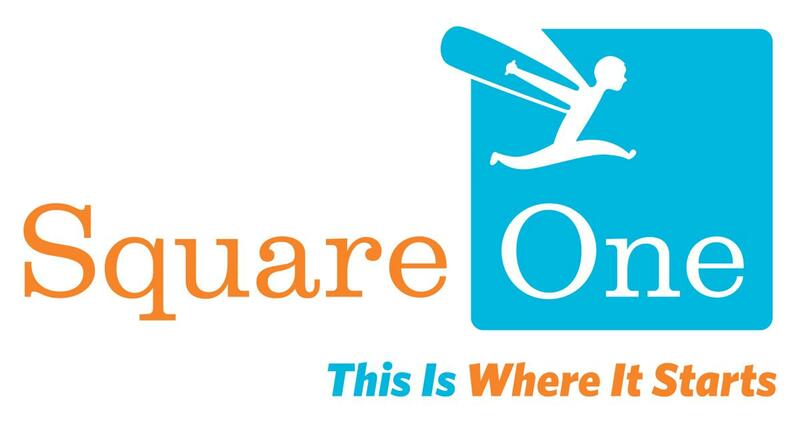 Square One provides childcare for families living at Way Finders’ Residential Resource Centers. Square One also provides childcare support to individuals seeking job trainings and placements through our Secure Jobs Initiative. 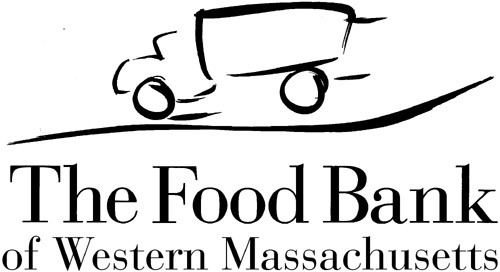 The residents of Way Finders’ Residential Resource Centers are the beneficiaries of meals provided by the Food Bank of Western Massachusetts. The Three CoC, a participant in the Western Massachusetts Network to End Homelessness, provides funding for efforts by nonprofit providers and government entities to permanently house homeless families and individuals. The Three County CoC also sponsors an operating loan for Way Finders’ Paradise Pond Apartments, which provide permanent supportive housing to homeless households. Through developing affordable housing, providing economic opportunities, and encouraging community leadership, Valley Community Development shares Way Finders’ goal to empower low and moderate income families and individuals. Way Finders has partnered with Valley Community development on projects such as Parsons Village in Easthampton, Olympia Oaks in Amherst, and The Lumber Yard in Northampton. Way Finders works directly with VOC to meet the childcare needs of participants in both the Supplemental Nutritional Assistance Program (SNAP) and the Secure Jobs Initiative. Childcare is critically important to participants’ ability to attend job readiness trainings and maintain steady employment. VOC is a direct resource for workforce trainings for participants in Employment Support Services and collaborates with the team through the Secure Jobs Advisory Committee. Way Finders is part of the network that collaborates to create solutions to end homelessness. A ‘housing first’ approach prioritizes prevention, rapid re-housing, and housing stabilization.